There is definitely no dull and boring moments when you are with your friends. Mt. 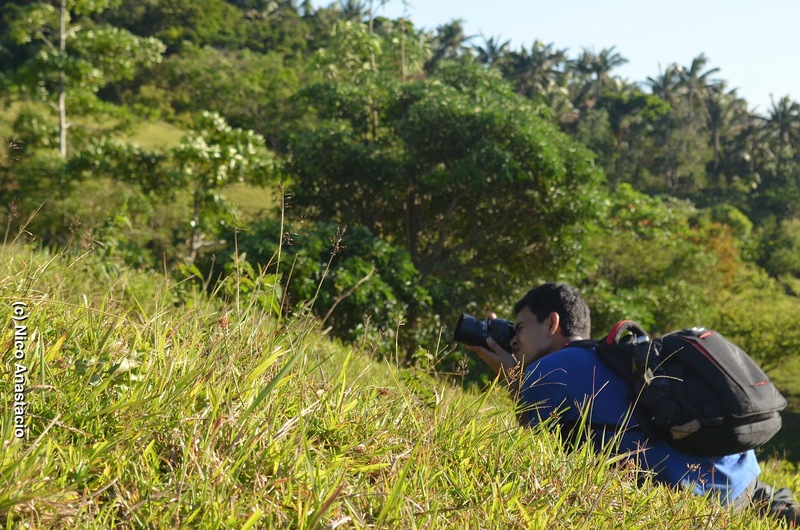 Romelo is one of the best options for starting mountaineers because it is considered a minor climb, having an elevation of just 300 meters above sea level (MASL) and a difficulty level of 2/9 according to Pinoy Mountaineer. Mt. 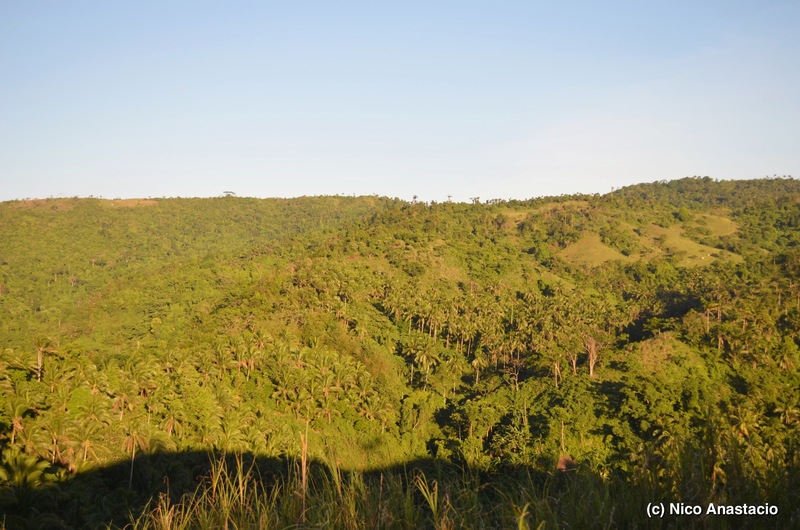 Romelo is part of the Sierra Madre mountain ranges with the major jump-off point in Brgy. Macatad in Siniloan, Laguna. The good thing about camping here in Mt. 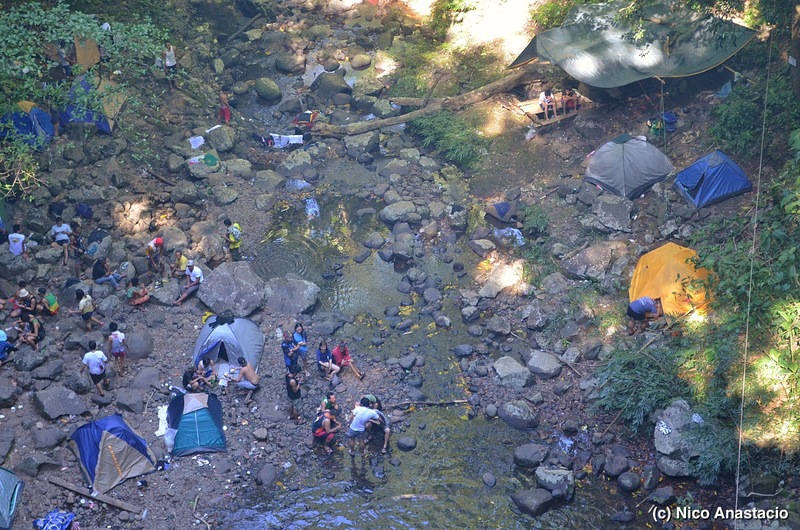 Romelo is the good source of water and the established campsite areas. 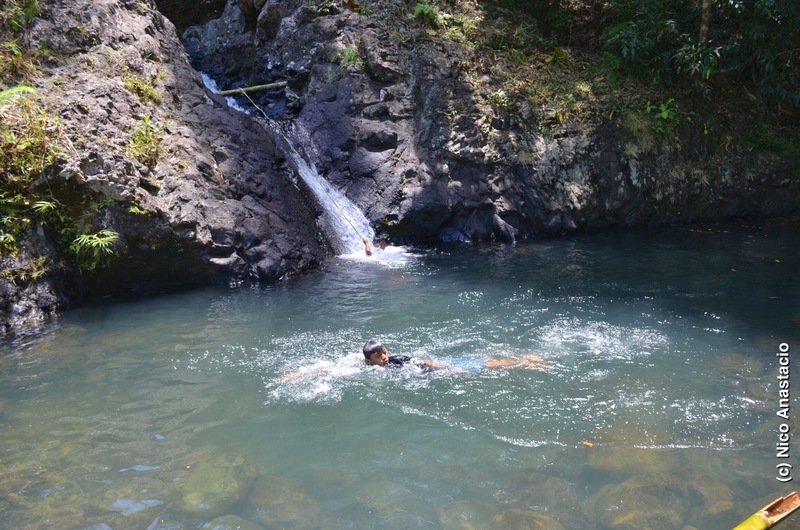 Although it is not really advisable to use the water for food especially during peak-seasons (because of the possible contamination), you can always take a dip and enjoy its refreshing effect especially during noon time. If you don’t have a tent with you, you need not to worry also. 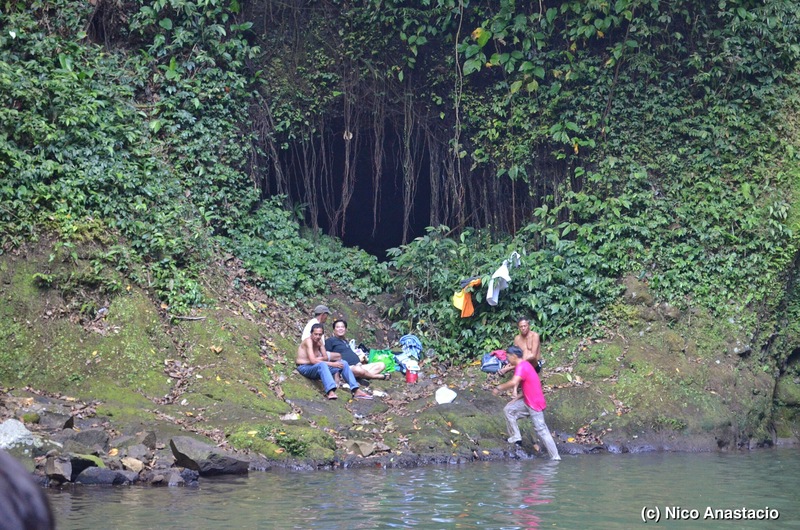 There are small cottages for rent in the main campsite near Buruwisan falls. Going up and down the rocks of Batya-batya is something that everyone should try. Although at first, it really looks dangerous, in reality, it is not because there are so many branches and woody vines that you can hold on to. One thing to consider though, it could be very slippery especially during rainy days. 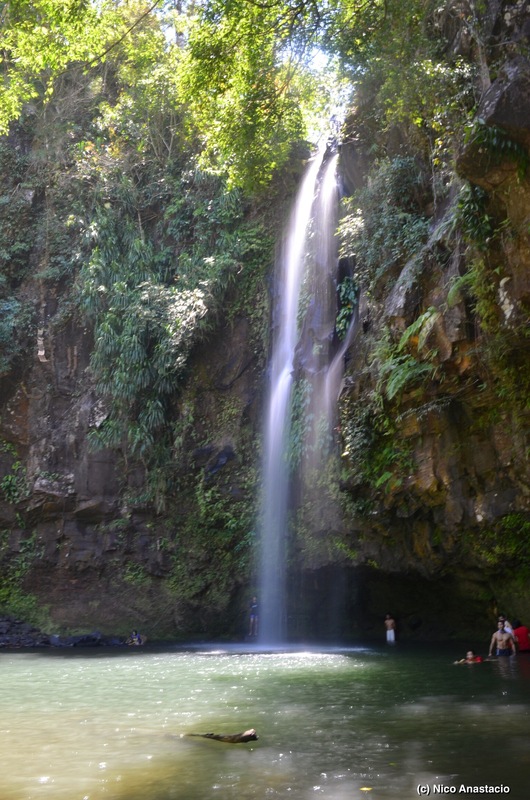 If there is something that this natural park really takes pride on, it is the fact that it has many breathtaking falls, 7 to be exact, including Buruwisan Falls, Sampaloc Falls, Diniwata Falls, Batya-Batya, and three other falls which we were not able to explore. 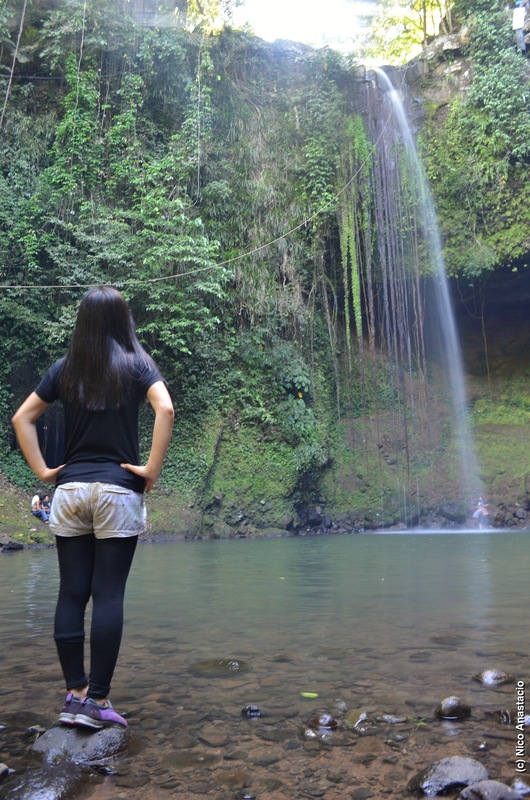 Each falls has its own beauty so visiting all of them is really a must if you just have enough time to spare. This was something that we were not able to try. I also don’t know if these caves are something that you can actually explore, but according to some of the visitors, they will go inside and try exploring these caves. 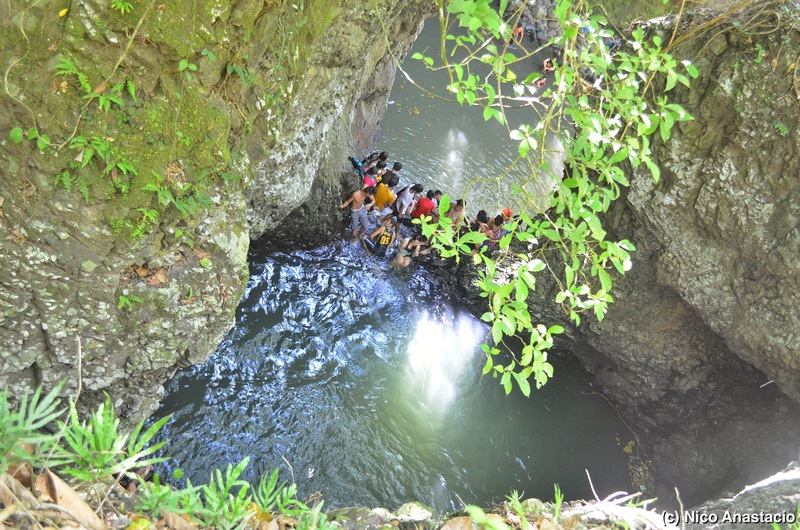 Maybe if you are interested in exploring the caves near Buruwisan Falls, you can inquire first at the registration area. 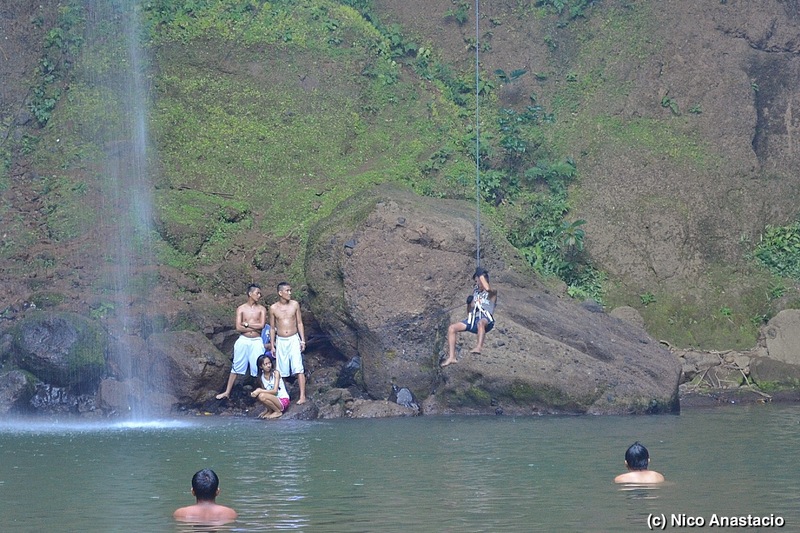 Another exciting activity that you can try here is rappelling. However, this is not a regular thing in the natural park (at least not yet) and is just actually an initiative of some of the hikers. When we did our trekking in Mt. 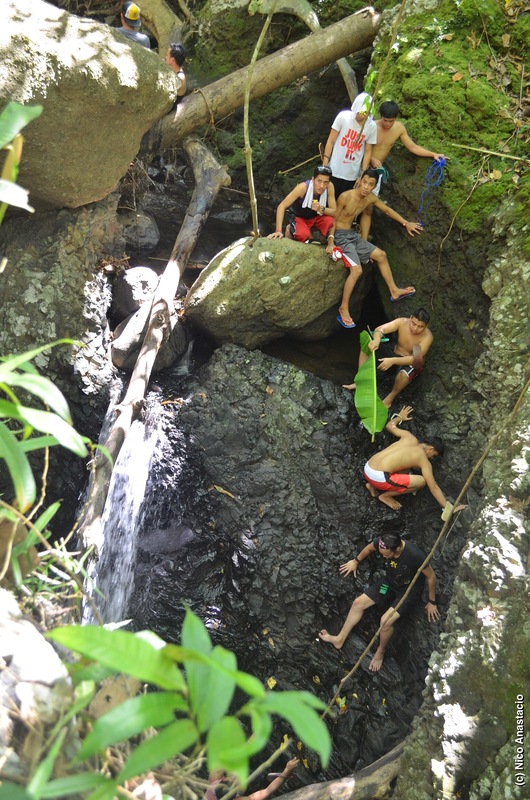 Romelo, a mountaineering group offered this activity for all those who wanted to try it for free. Just like other mountaineering trip, a treat of different fresh fruits is something that you should never miss. 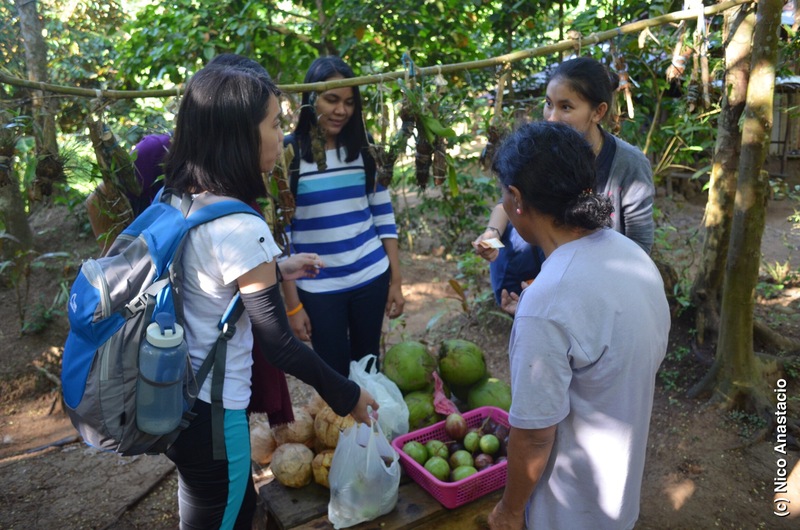 When we went there, we tried some kaymitos (star-apples) and some fresh buko (coconut) juice. Take photos, a lot of them. As the saying goes, “pic or it did not happen”, you should take a lot of pictures to preserve your memories of when you went to Mt. Romelo and explored its never ending wonders. It is something that you can look at and reminisce with and show to your family and friends. Since most of our friends could not really spend the night at Mt. Romelo, we opted to leave just before the sunset, to ideally catch the jeepney going back to Sta. Cruz, Laguna. Although it was really really exhausting, at the end of the day, we just had smiles in all of our faces. When we left, we took nothing but pictures, left nothing but memories. For more photos of our hike in Mt. Romelo, pls go to Life Gallery. The easiest season to hike Mt. Romelo is during summer because during rainy days, the trail gets really muddy which is really troublesome especially since there are portions of the trail which are almost 90 degrees angle. However, if you want to witness a higher volume of water in all the falls, then you should go there during rainy season. 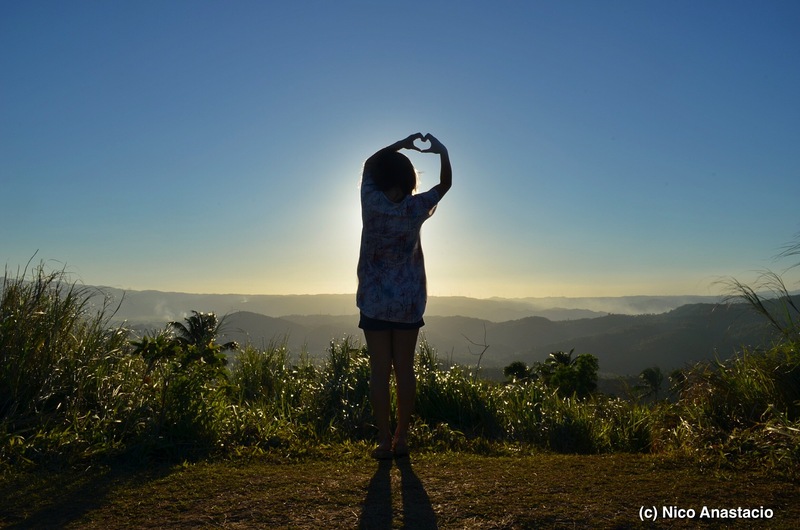 If you are planning to go on trekking this mountain during Lenten season, especially Good Friday, you have to take note that there is a huge procession of various statues of saints and flagellants that actually affect the traffic within the town proper of Famy. You really have to take note of this because if you have no private car, you have to commute from Famy to Sta. Cruz, Laguna. When we went home from our day hike, we needed to charter a jeepney to go back to Los Banos, Laguna. The payment is around Php 2000. If you want to take home some fresh fruits from the natural park, it is always best to buy from those who are selling along the trail after the registration area and not along the national road. The price difference is actually big. For instance, we first bought kaymitos (star-apples) from a lady selling along the trail for just around Php 1-2 depending on the size, but when I tried to buy along the national road, it costed around Php 30 per kilo or around Php 7 each.